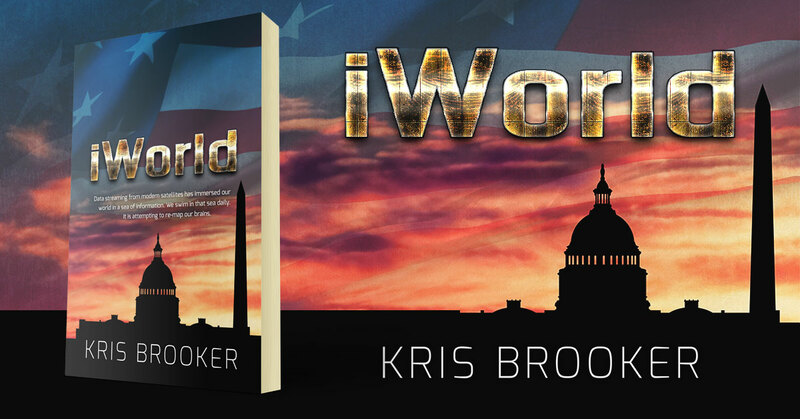 iWorld is a conspiracy theory novel by Kris Brooker. Available to download FREE from the author’s website. LAPD Cop, Kassandra Krane, fights crime with paperwork. But she can’t fight the terminal diagnosis doctors have given her son, Josh. So when a stranger, Fortune, offers his clinic, and a cure, accepting nearly costs Kass her life, and they’ve kidnapped Josh. A cryptic message and an unlikely band of allies are Kass’ only hope to expose the links between Fortune, a secret Cabal, and dying American kids. The body count is about to rise. Kass wants her son back. 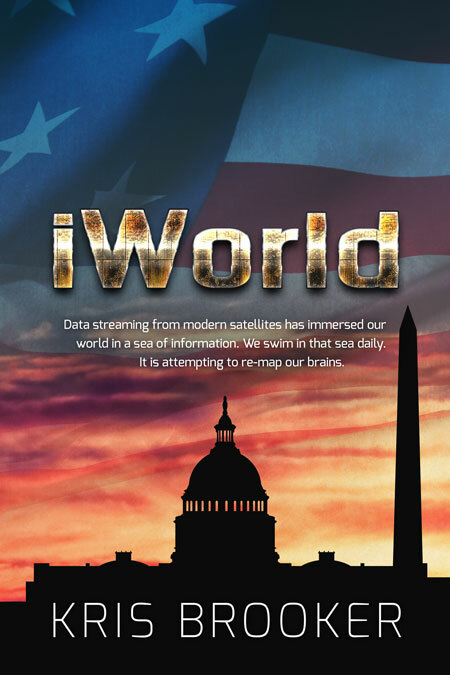 This entry was posted in Showcase Spotlight and tagged iWorld, Kris Brooker. Bookmark the permalink.